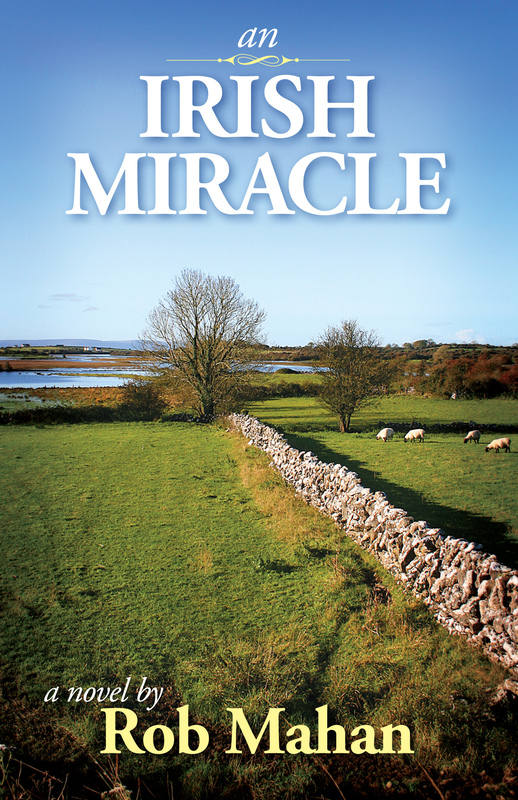 An Irish Miracle is now available at the following online locations. Have a question, comment, or need a little assistance? Please send me a note at robmahanbooks@gmail.com and I’ll get back to you as soon as I can! An Irish Miracle is the story of Dillon and Alastar Connolly, young men separated by two generations and searching for their places in the world. From an Ohio farm to western Ireland and from the 1940s to present day, their journeys take them through peaceful countryside and personal challenges. The paths of these two young men cross in unexpected ways, never far from the people, the horses, and the lands they love. Dillon begins his part of the adventure with more than a little trepidation, but he soon finds himself drawn to the beauty of the Irish countryside, and the kindness of the Irish people he meets along the way. Alastar’s gift and passion for horses leads him to Ballybrit, home of the world-famous Galway Racecourse . . . and the fiery redhead, Rita O’Reilly. Once you follow the emotional journeys of these two young men, you’ll feel drawn to the Emerald Isle, just as they both were. And when five o’clock comes around, you just might find yourself searching for a well-poured pint of Guinness . . . or two.